Applying the perfect coat of paint can be a challenge. Leave it to the painting pros at FAW Construction. We offer interior and exterior painting services in the Cedar Falls, Iowa area. We can touch up existing paint jobs or paint your walls a bright new color. If you're planning to update your home, you'll be amazed how much difference simply painting a room can make. Call now to schedule exterior or interior painting services in Cedar Falls, IA. If you can't see the surface of your home under all of the dirt and grime, call us right away to schedule power washing. Your property will look brand-new once we're done. 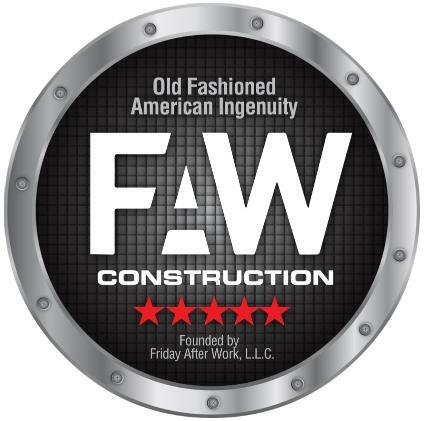 Get in touch with FAW Construction today to learn more about our power washing, interior painting and exterior painting services.